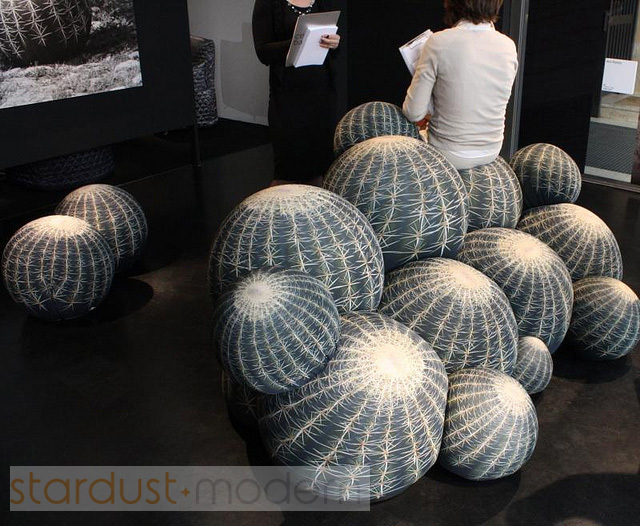 Cerruti Baleri Modern Cactus Italian Sofa - Would you believe you can sit on those prickly things? The cactus-printed sofa and footrest from Maurizio Galante for Cerruti Baleri, might just be the only cacti that won’t stick you. 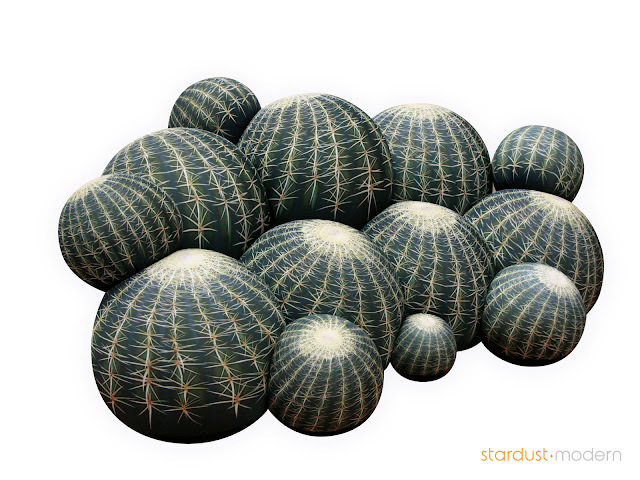 Galante printed an image of the prickly, spiny plant onto bi-elastic fabric to create the Canapé Cactus sofa and the matching Tattoo footrest. While at first glance you might hesitate to sit, you will actually find a cushy place to rest. Who thought a cactus could be comfortable? 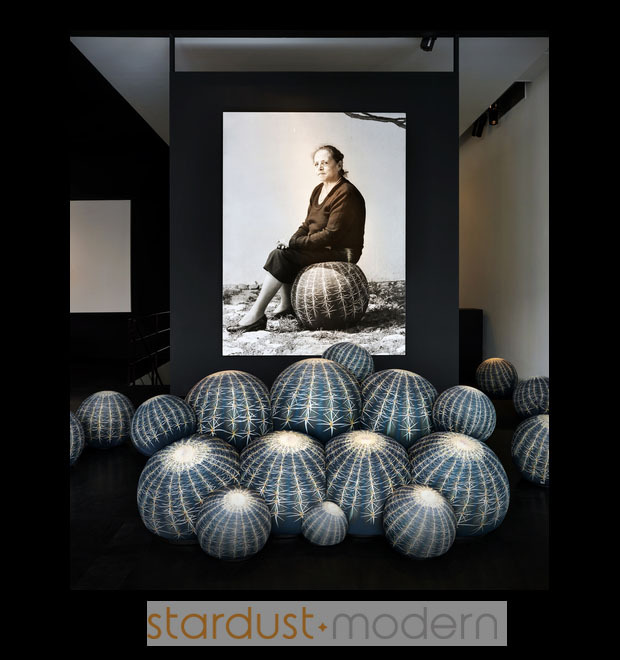 Cerruti Baleri Cactus Sofa by Maurizio Galante. At first glance this looks like a prickly patch of cactus, but a closer look reveals it to be fashion designer Maurizio Galante's cactus-printed collection for the Italian furniture line Cerruti Baleri. In Italy, fashion has always been considered art and this new creation by Maurizio Galante expands the designer's medium from fashion into design. The Canapé Cactus sofa and matching Tattoo ottoman (see our other product offering) feature a graphical print of the spiny succulent on bi-elastic fabric. 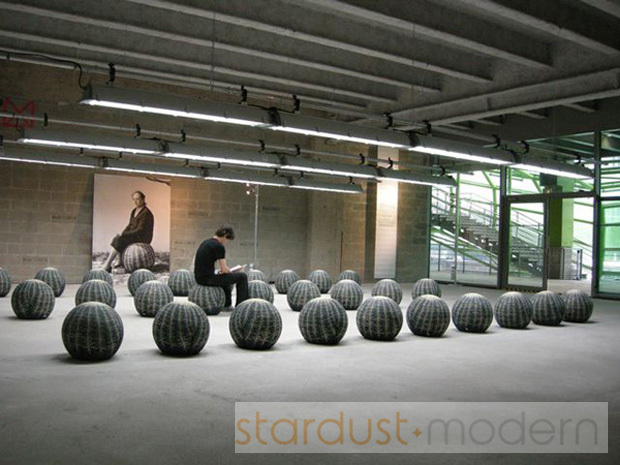 The seating set is made of high-density structural polyurethane foam over an internal steel frame. While you might think twice about taking a seat at first, this brilliant sofa is actually pretty cushy! 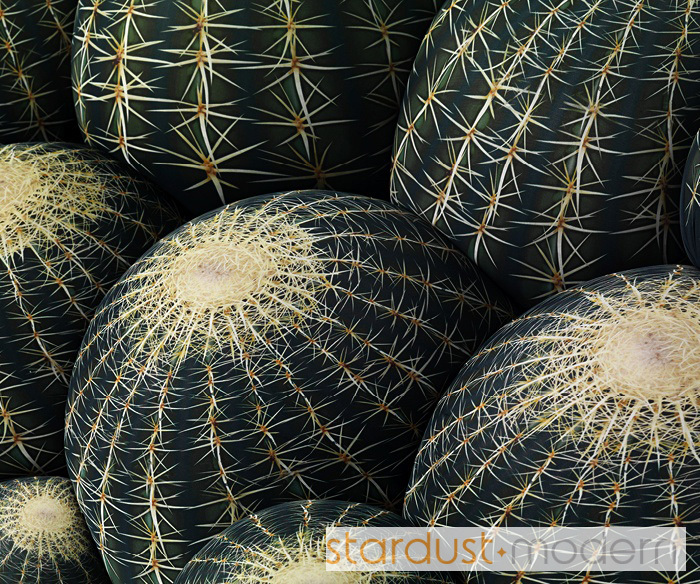 A comfortable colony of cacti, where sitting on thorns becomes playful and ironic.